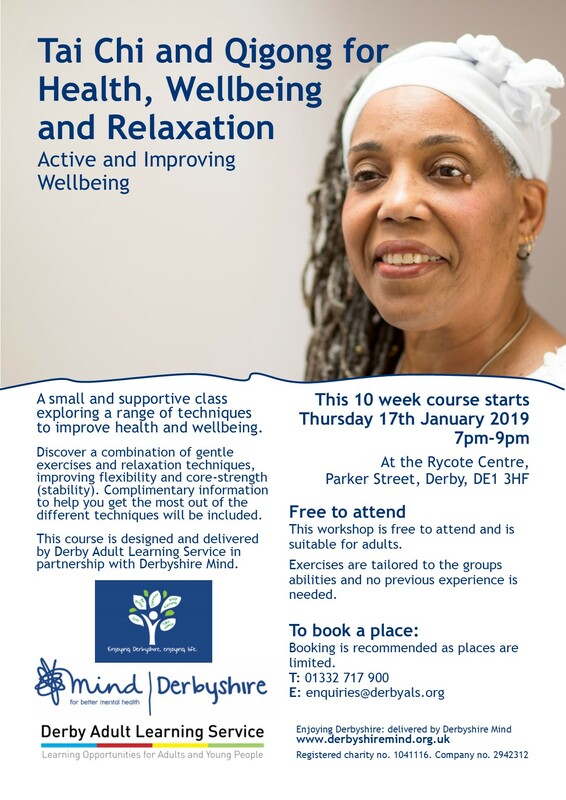 Explore and experience a range of health, wellbeing and relaxation exercises and methods tailored to improving mental wellbeing. You will join a small, friendly group supported by two qualified staff members. During this course you will learn what core strength is and through gentle exercises learn how to develop your strength and flexibility. Participation is voluntary and exercises are tailored to the abilities of the group. No previous experience is required. Please wear comfortable clothing and footwear. This workshop is free to attend and is suitable for adults with no previous experience, who would like to improve their mental wellbeing.